Easter will find yards full of Easter Eggs as kids, and the young at heart, search for eggs and the surprises inside! They’ll find candy, little toys, and maybe even money inside! What if YOU added a new twist with Easter Trivia? No way am I proposing you skip the candy. Nope! Instead, ADD Easter Trivia to your eggs along WITH a piece of candy! Now, that’s a combo you can get behind! 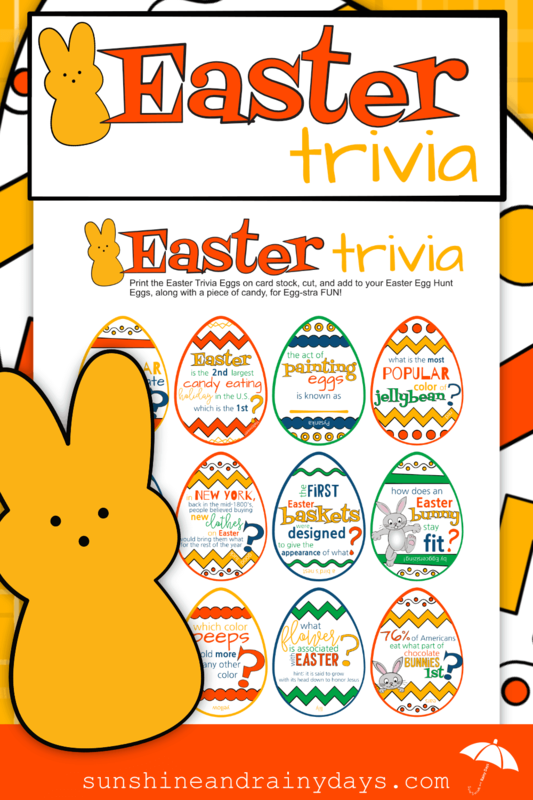 Add an extra element to your Easter Eggs this year with our Easter Trivia Printable! 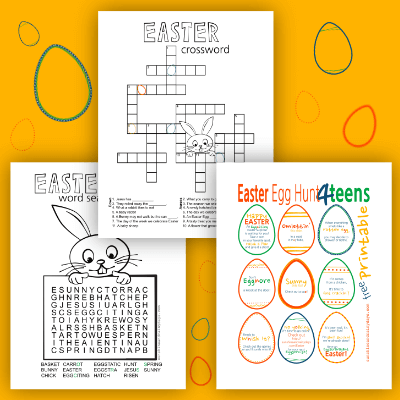 The Easter Trivia PDF has twelve, egg shaped, trivia to add to your Easter Egg Hunt eggs! Print the Easter Trivia Printable (found below) on card stock. 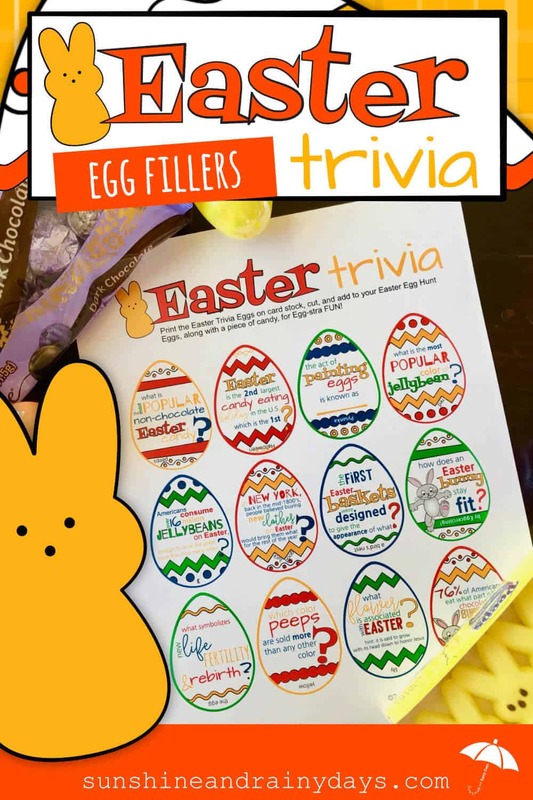 Use these festive Trivia Eggs to add to your Easter Egg Hunt Eggs! Remember … they don’t stand alone … you gotta add the candy too!